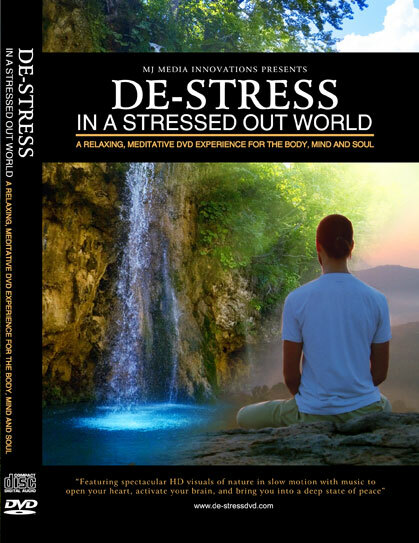 Featuring spectacular HD visuals of nature in slow motion with sounds and music to open your heart, activate your brain, and bring you into a deep state of peace. The DVD includes two 30 minute videos. Both of the vides incorporate breathtaking slow motion visuals perfectly synchronized to the music. The first video is activating; The second is calming. The sound and visuals take you from stillness to the energy of a soaring mountain peak and then back to perfect peace. Perfect for a morning ritual to help spark creativity and nurture your center. Also good in the evening as an exhilarating experience. 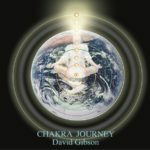 The music uses binaural beats that stimulate your brain’s alpha and theta wavelengths for peaceful activation of energy. An experience of ultra-peaceful sound and imagery to help you wind down from your day. It is also perfect to help prepare yourself for a restful sleep. 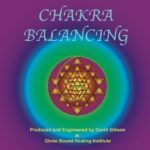 The music uses binaural beats that entrain your brain into delta and theta wavelengths for increased relaxation and deep sleep. This song has the archetypal healing field of Universal Love embedded in it. It was also created while holding the intention of Unconditional Love during the recording, mixing and mastering. 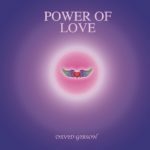 This song takes you from the complete stillness of divine love then dynamically soars to the top of the mountain where the power of Spirit heals all, then brings you back down to complete stillness — 3 times! It is a very powerful divine experience and is rockin' at one point (David Gilmour style lead guitar — Think Pink Floyd with Love). It's really about taking the pure peace of divine love and transforming it into pure power, and then being able to come back to down to a place of stillness. This CD is very helpful when doing any creative work. It is unbelievably uplifting and inspiring. 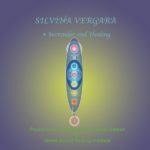 Silvina takes you into a healing sanctuary where you enjoy deep relaxation and activation creating a meditative state of consciousness. All songs are channeled while singing with a crystal bowl.